SPECTRE: A Muted Addition to the Bond Series. The 24th film in Ian Fleming’s landmark James Bond series, SPECTRE, is a different Bond movie influenced heavily by recent success in comic book story lines. The theme turns internal, a struggle between characters from previous Bond films. In doing so, it is interesting for lifelong Bond fans, but a let-down overall. SPECTRE is not a typical Bond film; James Bond does not save the world from anything. He merely saves his job from a bad boss, and in deviating from the sweeping, template-style plot of James Bond saving the world from some type of annihilation the enormity of the Bond franchise is lost. Everyone has had to save a job from the influence of a rotten boss. Few of us have saved the world from annihilation. 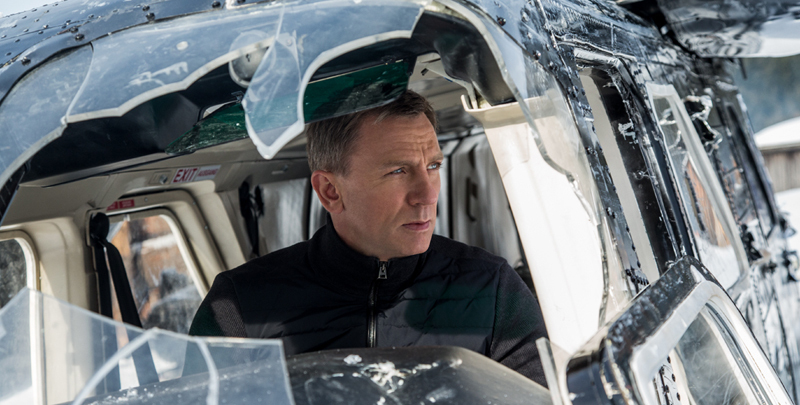 SPECTRE could have been a remake of Office Space, but with guns and sports cars. Director Sam Mendes is only the second director to oversee two Bond films, but his understanding and reverence for the franchise are clear in the visuals, authentic feeling stunts and pacing. Mendes understands the true Bond character as Ian Fleming envisioned him; dark at times, understated, capable but vulnerable. It is a decent characterization of the fabled super-spy personality ever man aspires to. But SPECTRE breaks down because of this. 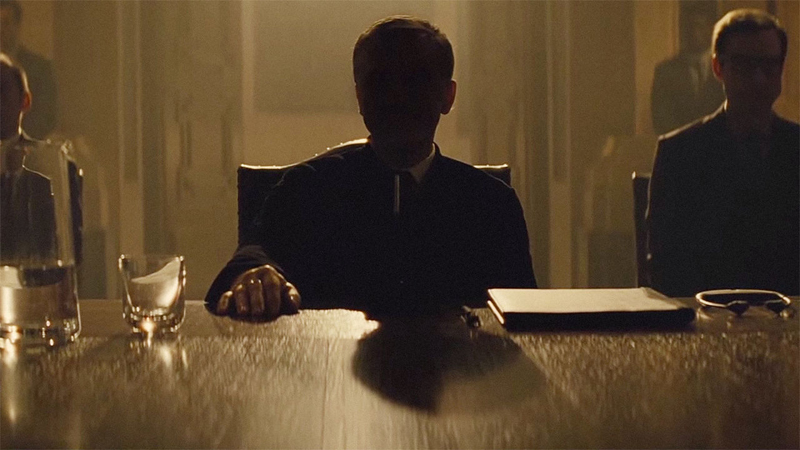 Bond is just a guy with job problems in SPECTRE. SPECTRE is a visually flawless film with masterfully executed scenes; beautiful cuts and soundtrack integration that make it flow at a pace that seems impossible. The lighting, coloration and mise en scene, that ephemeral and difficult to achieve visual quality that makes a movie seem like a dream, are all utter perfection. You can enjoy it as a travelogue. And hold your breath- you’ll need it- for the train scene when Dr. Madeleine Swan emerges for dinner in a long, ivory gown that defies the laws of physics. It’s the best part of the movie. For lifelong Bond fans there is plenty to dig your teeth into though. The opening scene is an ode to several Bond films, the Junkanoo scene from the 1965 Bond high-mark, Thunderball. The helicopter fight is a tribute to Bond fighting outside a helicopter in the 1981 For Your Eyes Only. The beautiful cross-country train trip and incendiary make-out scene with Dr. Madeleine Swann takes us straight back to From Russia With Love. So, SPECTRE is a reunion of sorts, a James Bond old-home week. It doesn’t stand alone well on its own, and the plot is underwhelming. I left the theatre hoping that the current production staff might have the courage to remake Thunderball rather than try to involve us in office politics with guns.